When colonization occurs, language spreads. It is, after all, the way we communicate and is necessary for trade. But it’s also a weapon for oppression—the culture in power often transfers (by force) their language upon the colonized. 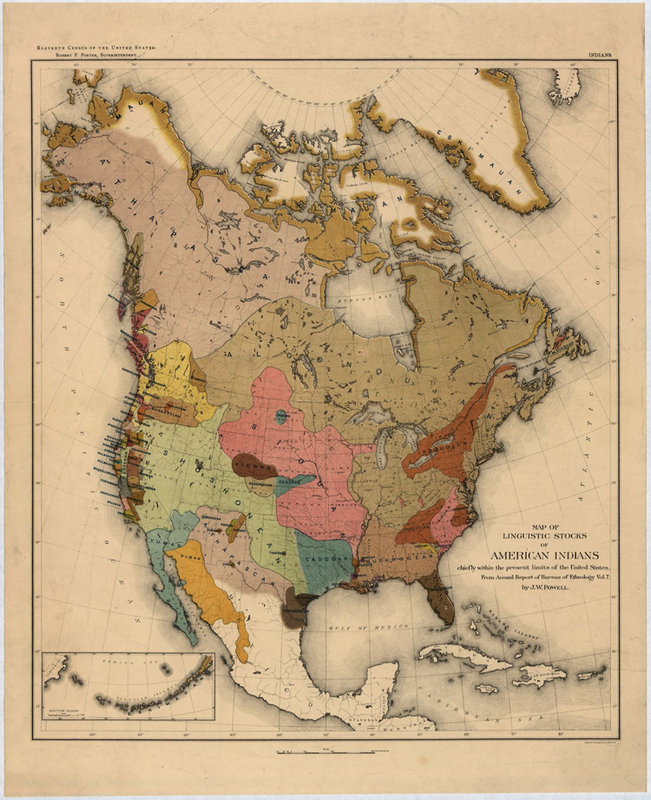 There were once hundreds of individual indigenous dialects across North America. Upon European contact there were an estimated 300 distinct dialects spoken by 1.5 million people north of Mexico, approximately 300 languages spoken by 5 million people in Mexico and Central America, and more than 1,400 dialects spoken by 9 million Native Americans in South America and the Greater Antilles, the Lesser Antilles, and the Bahamas. Now, many (if not most) of these dialects are extinct or critically endangered, including every Algonquian language spoken on the East Coast before the arrival of Europeans. 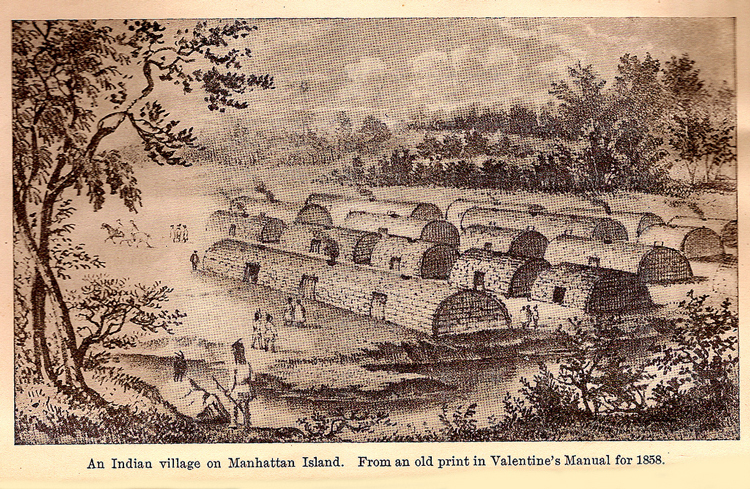 Languages in the Algonquian family group include the dialects of our local New York tribes. As of 2009 there were only two remaining Munsee speakers. The last speaker of the Lenape dialect (which is called Unami) passed away in 2002, and the last speaker of the Mohican language died in 1933. Cheyenne Sky switch grass: the Cheyenne are indigenous peoples of the Great Plains; their dialect is also of the Algonquian language family. Take some time to appreciate the origins of the words, and the land, you use every day, OK? * (*from the Choctaw, okii, meaning “it is”). The High Line acknowledges the legacy of Native Americans every day and all throughout Native American Heritage Month.